Lynnwood is a Retail Mecca—how do you choose just one area? Looking for a new car, a couch, organic groceries, jewelry or a specialty bottle of wine? Come to Lynnwood! 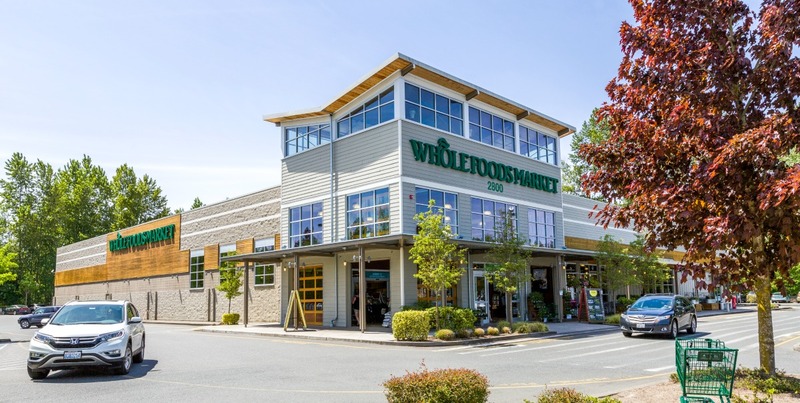 Total Wine, Whole Foods… only spot in Snohomish County to find these stores (and many others). Take advantage of splash pad parks, the ice skating rink, and Lynnwood Bowl & Skate! 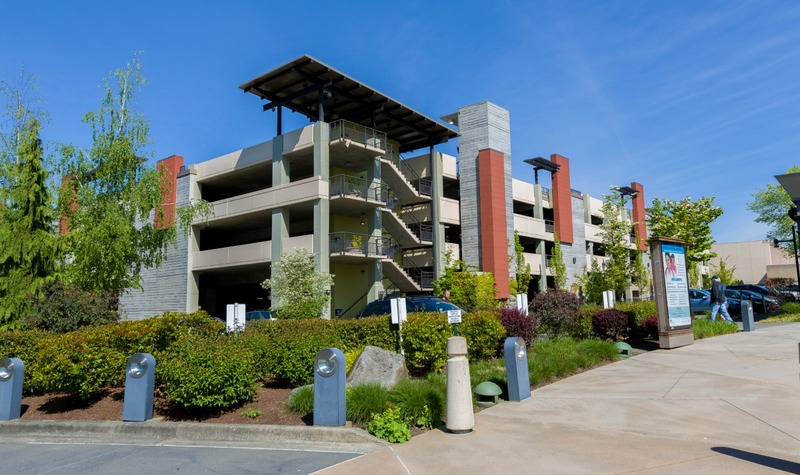 “One of the reasons my husband and I purchased in Lynnwood was due to the city’s focus on varied park & green spaces. 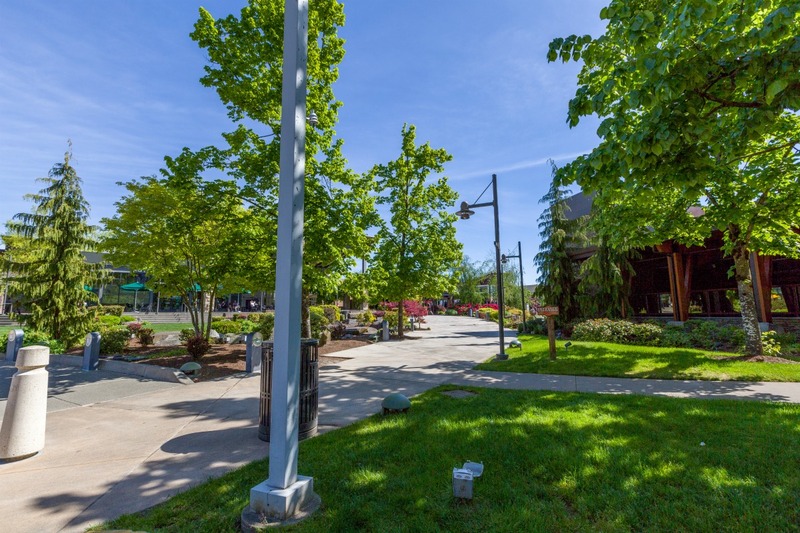 The city offers several larger community parks like Wilcox Park (AKA Flag Park) and Lynndale Park, and many smaller neighborhood parks with play areas and or splash pads.” – Claudette Mitts, Lynnwood resident. Most people commute using cars, bikes through the Interurban Trail, and park and rides. Interstates 5 and 405 pass through Lynnwood, as well as Highway 99. And with a centrally-located transit center, not to mention the coming-soon Light Rail expansion, Lynnwood is an epicenter of convenience! Home buyers have a wide range of options to choose from, including one-story homes built in the 1950s and ‘60s; split-level homes built in the 1970s and later years; and lots of new and newer construction 2-story homes located East of the freeway. 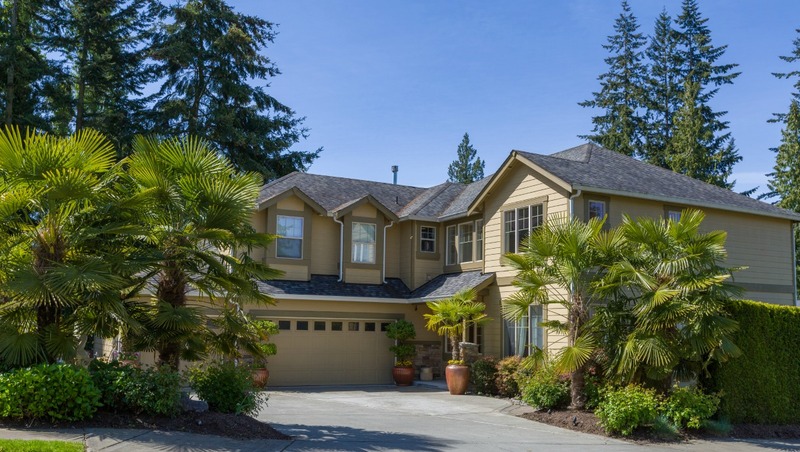 Want to learn more about living in Lynnwood?